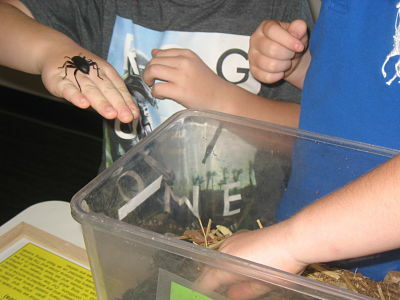 Get up close to some fascinating creepy crawlies! 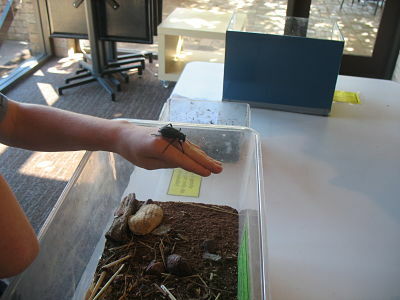 Kristen will take the children to a variety of invertebrates so that they develop an understanding and appreciation of the natural world. Cost: $5.00 per child. Bookings are essential. Suitable for ages 3 years and over. Children must be accompanied by an adult. To book email valhunt@ahnrc.org or phone 8390 1891, Tues – Thurs.